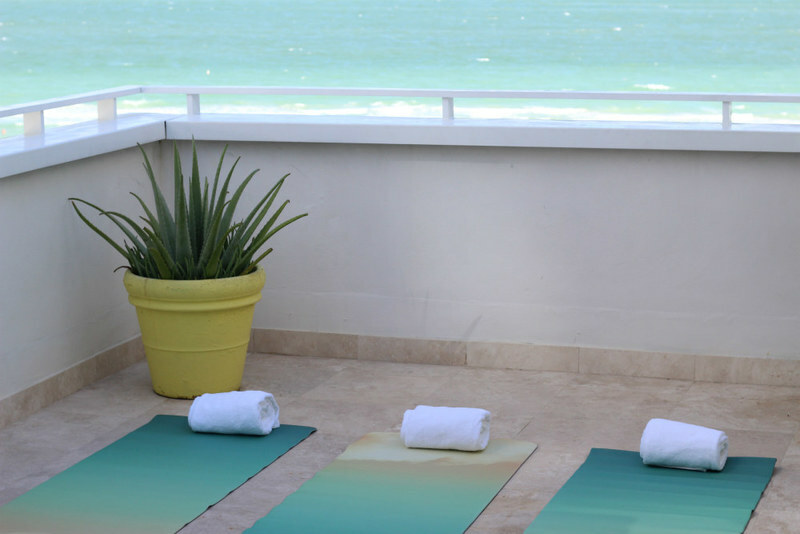 This month, we've launched a new fitness program at Shore Club as an exclusive amenity for our guests. 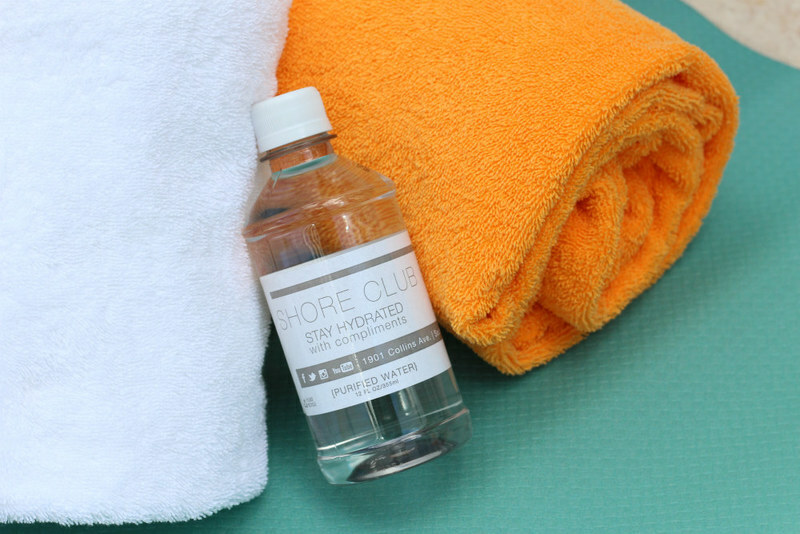 To get a better understanding of what the program entails, we sat down with our new Fitness Director, Bryon Rizzi, to learn more about his workout philosophy and what guests can expect here at Shore Club. Get ready to get moving! Where are you from & what brought you to Miami? I was born in Atlanta but raised in North Florida in the City of St. Augustine FL. I lived there for most of my life, and then moved to Miami in 2012 to start my fitness career. How did you get involved in the world of fitness? It happened pretty naturally from playing sports and later getting my degree in Strength & Conditioning. My college sports days really brought me to the fitness world and drove my passion to start my own company. What is your personal fitness philosophy? My philosophy is this: Every walk of life has gifts and every walks of life can be the healthiest person they can be. Helping lead the way with a passion and experience as well as practicing the crafts of a healthy lifestyle, I train my clients to be the best they can be each day from experience. I help you believe in yourself and achieve great things along the way. What are some of the benefits of working out with a personal trainer? Some benefits are that a trainer can help you to achieve realistic goals, you have a safe eye and spot throughout the workout process, and a coach to push you in a positive way as you exercise. What are the common misconceptions about working out with a trainer? Some may think a trainer is too hard or intimidating. My mission is to get you to your goals in the safest and most effective way possible, and also help you understand key workouts and tips that can change your daily practice. Also, I want to correct anything that may be ineffective or harmful, whether it's tweaking form or adjusting weights. 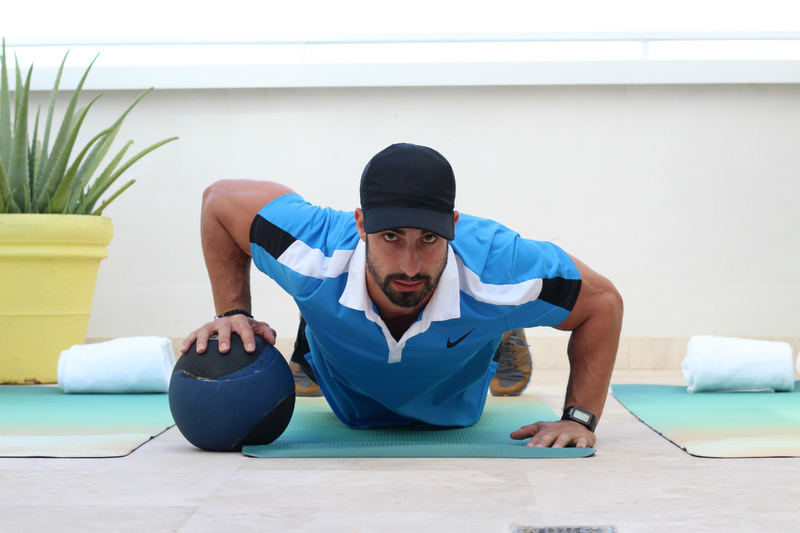 In addition to personal training, tell us more about the fitness regimen you are implementing here at Shore Club. The program I will implement is a full, well-rounded wellness concept. I wanted to bring an amenity to this property and guide guests in a direction that helps them use fitness more efficiently. Just because you may be on vacation, you can still train and maintain. I want to help guests by bringing effective training and a healthy lifestyle together as ONE. Do you have some tips on staying healthy and motivated while traveling? Staying active and I suggest you always eat one or two healthy meals with 20-40 minutes of physical activities each day if possible. Balance is key to maintaining your healthy lifestyle. But enjoy yourself too, especially if you are on vacation. What's an easy workout you recommend that people can do in limited space, like a hotel room? Don't be discouraged by limited space. 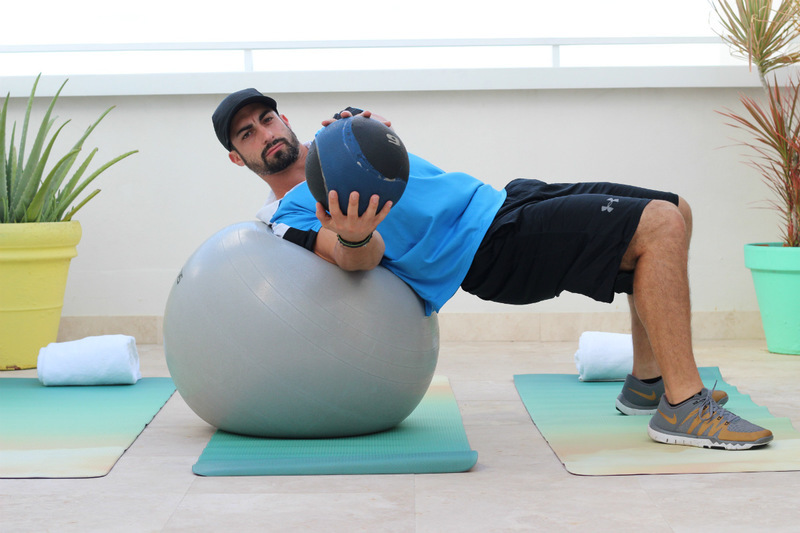 In a hotel room, you can still manage to do effective body weight exercises such as squats, dips from the bed or seating area, push ups and different crunch movements for the abdominal area. What do you find most inspiring about Miami? Miami is warm and 85% sunny daily. With this kind of climate, being active and staying fit is easy. You can enjoy the weather and good looking people that all do the same from all over the world. Miami is a fit global city with endless possibilities. Favorite place to workout outdoors: South Point Park, and soon Shore Club! Best way to spend a day off in Miami: Hanging out at the beach on 3rd Street, or just relaxing by my pool at my condo. Yoga classes are available Tuesday & Thursday at 6:30pm at the spa, beach bootcamp is each Saturday at 10:30am, and personal training sessions are by appointment only in the gym (based on availability).